Diagnostic Communication Stack is an embedded software component designed to handle the on-board communication of ECUs together with basic diagnostics in a modern vehicle. 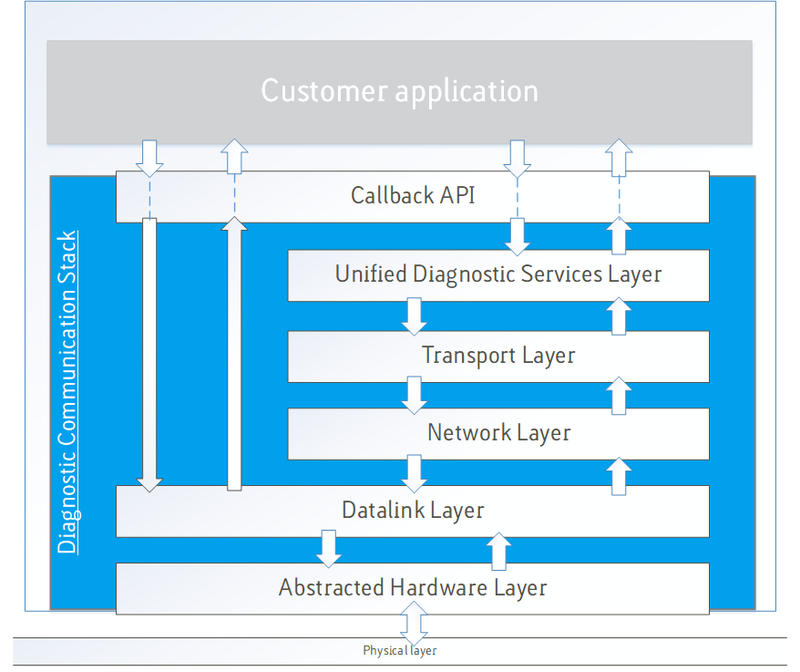 Diagnostic Communication Stack is an embedded software component which implements the lower levels of the OSI model and exposes an API for the customer to access the component through. Diagnostic Communication Stack also handles basic diagnostic services in compliance with ISO14229, which can also be extended to fulfill the customer needs. To ease the implementation of an application, Diagnostic Communication Stack aims to be as hardware independent as possible. This means that the customer should only need to use the provided API to handle communication with the rest of the vehicle. Provides possibilities to send both raw data link and UDS layer traffic. 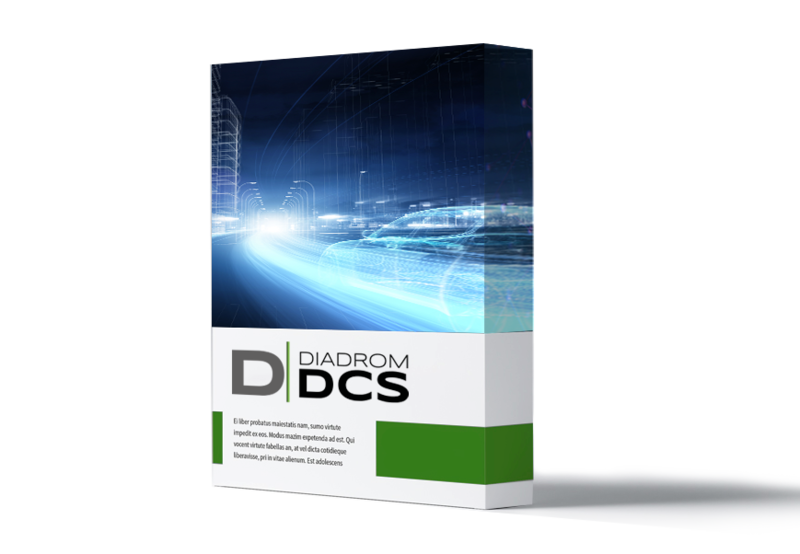 The Diagnostic Communication Stack offer includes a fully functional embedded software component used to enable communication between the ECU and vehicle. Our promise and ambition is to be a development partner and support to our customers throughout the whole project. Please send a request for the full documentation of the Diagnostic Communication Stack and get a list of currently supported MCUs & OEMs.